This song has been getting covered left right and centre recently with all of the success that Sam Smith has been achieving and the overall power of the song. This is my favourite though. 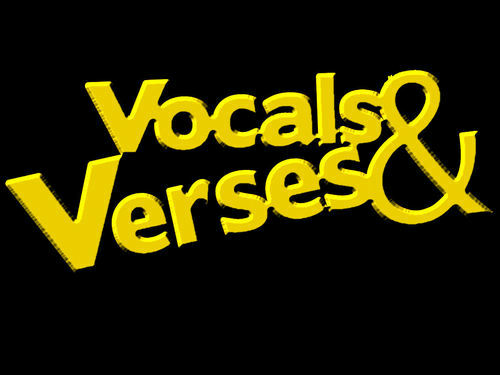 A straight vocal masterclass from Singer Songwriter J Warner. The production is interesting from Blinkie but its all about the voice for me. Love the tone and effortless power. Pure quality! 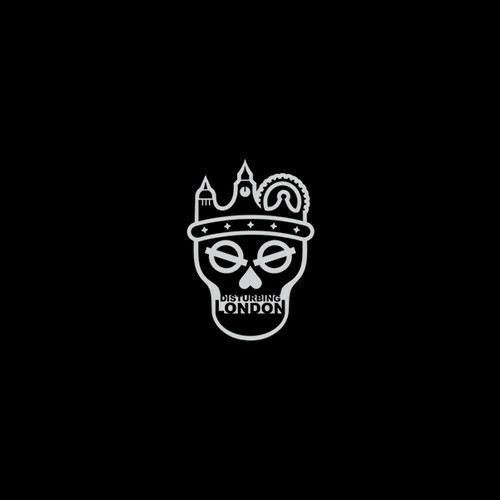 YJ drops a quick honest and real freestyle letting a few things off of his mind and letting you know where he’s at on his journey. Once again lyrically he’s on point and the beat is nice. There’s also a snippet of a radio interview where he pretty much lays down where he is at, “Deal or no Deal” he’ll keep doing what he’s doing and why not quality lyrics and sound plus his fan base continues to grow its just a matter of time. 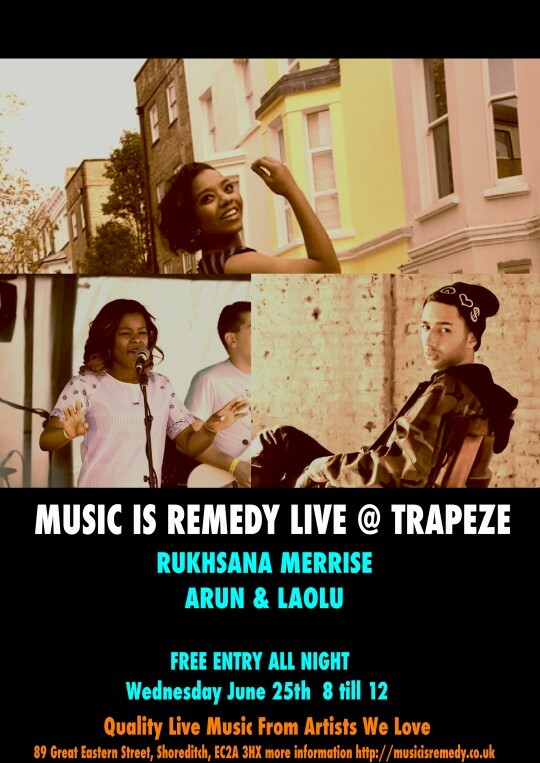 Music is Remedy will be taking over one of Shoreditch’s plushest new venue’s Trapeze (formerly East Village) for a night of quality live music showcasing some of the voices that have caught our ears over 2014. Performances on the night from emerging vocalists Arun and Laolu plus the incredible Rukhsana Merrise with more guests to announce. 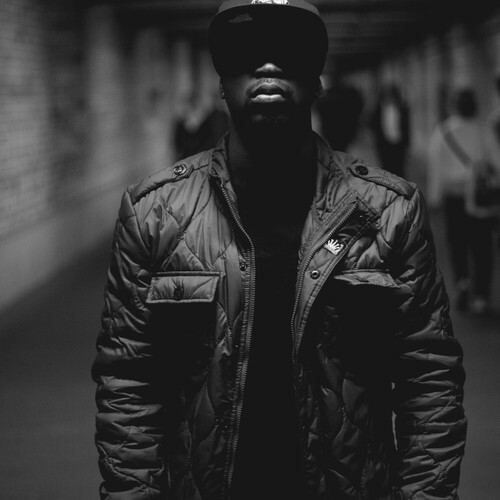 New music from Incisive and as expected… two things 1. 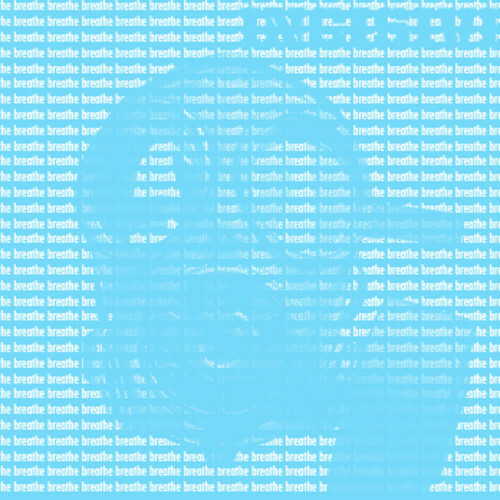 Its a head bopper 2. Quality visuals from the man once again. The one stop video from Incisive shows him strolling down the street when you’re having one of those days where you do just need to breathe. We’ve all been there and that right there is part of the beauty of what Incisive does. His lyrics and content are relatable and people can connect with that. Add that to his consistency and quality it equals a growing fanbase, recognition and more successes. BoxediN is having a fathers day special! It is for obvious reasons due to the month, and also for REALLY obvious reasons for those who where at last months boxed in! All of our featured acts are Dads and are also wonderful chaps.They are Dan Cockrill, Amen NoiR and John Wheeler. It’ll be at Boxpark in Shoreditch from 19.30 to 21.00 Get there early so we can put you on the open mic. ooooooohhhhhh! 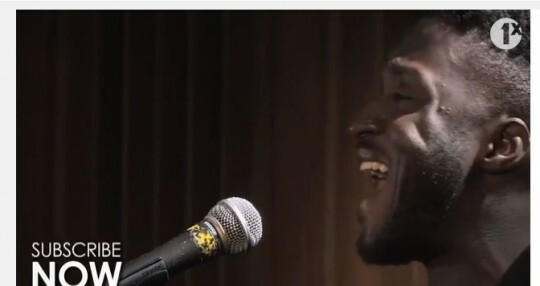 Taking one of MJ’s most underrated hits Kwabs once again proves he can just do no wrong again. His vocal as always is sublime and without changing too much he makes this track his own. Props to CJ Beatz and 1Xtra who pulled together a range of top names down to maida vale to cover some of MJ’s classic tracks. 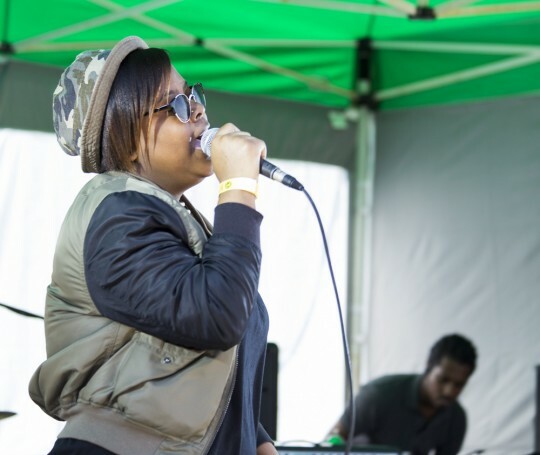 Nothing beats some good ol fashioned RnB and Luv’Rell certainly delivers in her first video. 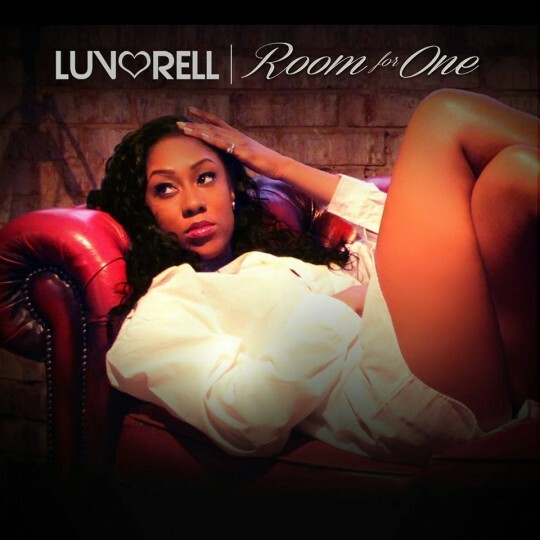 “Room for One” as the title suggests is a soft sensual slow jam. Sounding almost Kelly Rowlandesque the vocal is pure quality and probably the standout feature of the track. Luv’Rell is already generating a lot of attention and she’s only going to get better. Keep an eye on her i get the feeling there will be plenty more to come. 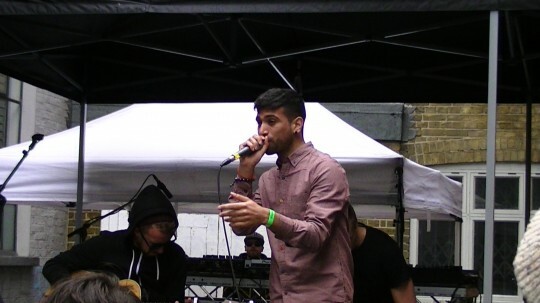 Another interview from Get Lifted’s Streetfest Series where they sat down and spoke to different acts that featured on the unsigned stage this year. Here they catch up with one of our heat winners Kai Jones and talk about her influences, how she started out in Music and more. Kai is definitely a quality artist that should be on your radar moving forward the singer/MC has a lot to offer! Love to the Get Lifted team as always.